Edward A. Lowe is an associate attorney at the law firm of Nirenstein, Horowitz & Associates, P.C. 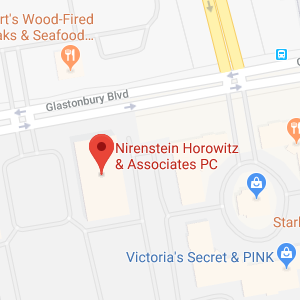 where he practices exclusively in the area of Estate Planning. 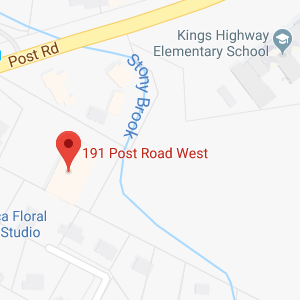 Mr. Lowe grew up in Preston, Connecticut and he received his Bachelor of Science with high honors from Eastern Connecticut State University, where he majored in accounting. Mr. Lowe was awarded his Juris Doctorate degree and Tax Law Certificate from the University of Connecticut School of Law. While attending law school, Mr. Lowe served as the commentary editor on the prestigious Connecticut Law Review where he authored Mashantucket Pequot Tribe v. Town of Ledyard: Preemption of State Taxes under Bracker, the Indian Trader Statutes, and the Indian Gaming Regulatory Act, which was published in the Connecticut Law Review. 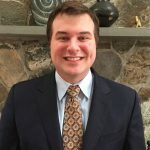 He also represented low income taxpayers as a law student intern in the University of Connecticut School of Law tax clinic, and was awarded the CALI Excellence for the Future Award in federal income taxation. After graduation from law school, Mr. Lowe worked as an international corporate tax planning associate with Deloitte Tax LLP. Mr. Lowe is admitted to practice before all the state courts in the State of Connecticut and is a member of the American Bar Association. He is also a member of the American Academy of Estate Planning Attorneys. In addition, Mr. Lowe is an active member of the Connecticut Bar Association where he is a member of the Estate Planning and Probate Section, the Elder Law Section and the Young Lawyers Section. Mr. Lowe is also a member of Hartford Young Professionals & Entrepreneurs. Mr. Lowe resides in East Lyme with his wife, Beverly, and twin toddlers, Olivia and Preston.